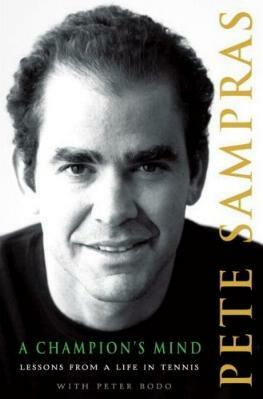 Pete Sampras' book was one I'd been waiting for. 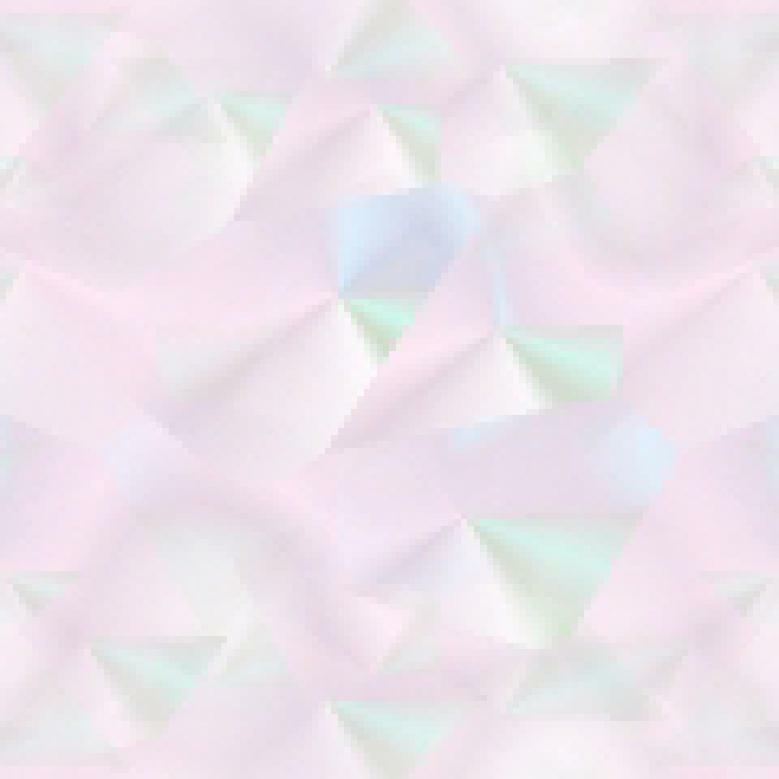 I'd followed his career from the start yet I knew virtually nothing about this enigmtic man. I was at a few tournaments (Wimbledon and Queen's Club '85-'88) as a journalist but I usually always followed tennis either on television or the newspapers. I even met a very young Pete Sampras (along with a young Jim Courier) as we all clambered into a player transport vehicle in New York in 1988. As I watched most of Sampras' matches on television, I didn't learn that much in the print media. He was that type of athlete. Quiet and just got on with the job at hand. In his book he talks about his fierce (Pete Sampras, fierce?) determination and impeccable discipline as a player, his incredible formative years (great coaches), his shyness, his work/training ethic, the friendship with coach Tim Gullikson, and having the support of his family. It's hard to believe Sampras is saying so much after so many years of "silence" as it were. He has a family (three siblings), is of Greek descent (that much we knew), has a huge extended family, is married now and has two sons. What I found interesting was how he came up through the ranks as a junior, the plans for his future that he made, how he persevered, the negativity his peers and the media had around him (more than I thought), and how he discusses many memorable matches. He makes being a champion sound relatively easy. However, it's not. At all. I liked this line of his: "By putting pressure on myself to develop a good game, I had less pressure to win". He also talks about his emotions, the uncaring and uninformed publicity, playing Davis Cup, and there's much to glean about becoming and remaining a good tennis player on the pro circuit. Pete also generously mentions many of his peers and expounds many myths and bad reporting about matches and the man himself. Conclusion - Anything but boring. Pete Sampras has a great story to tell and it's one worth reading.